Create magic in just a few clicks. This personalized storybook for kids is written by New York Times bestselling author Kelly DiPucchio and one you won't want to miss. 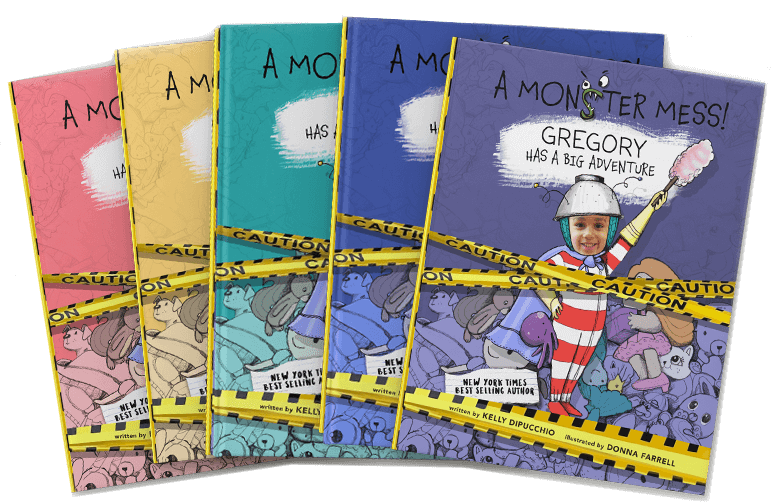 Come along on a fun adventure starring a courageous, kind and determined hero - your child! 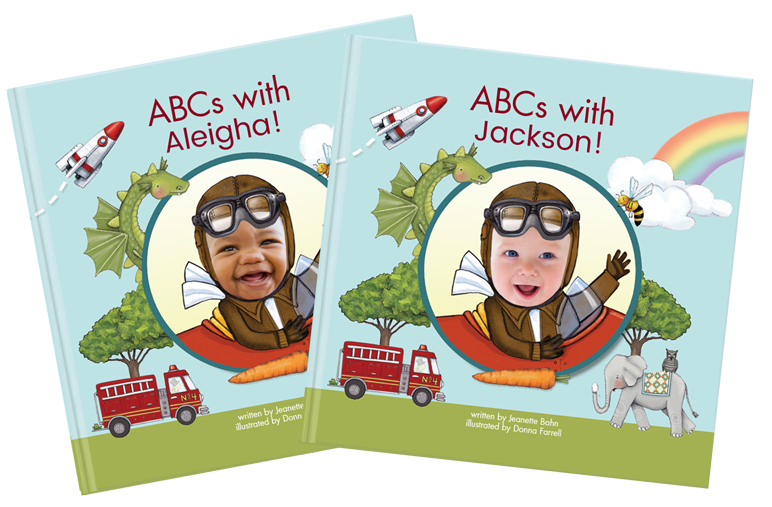 Our bestselling, personalized alphabet book is perfect for early readers. 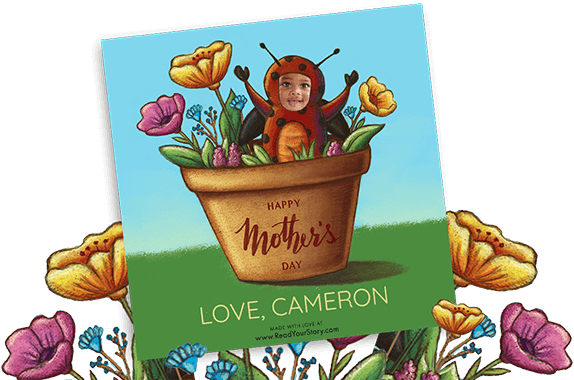 As an astronaut soaring through outer space to visiting the zoo, your child will enjoy seeing themselves and hearing their name in their very own book. Want to gift a personalized kids' storybook but don't have a photo? No problem! 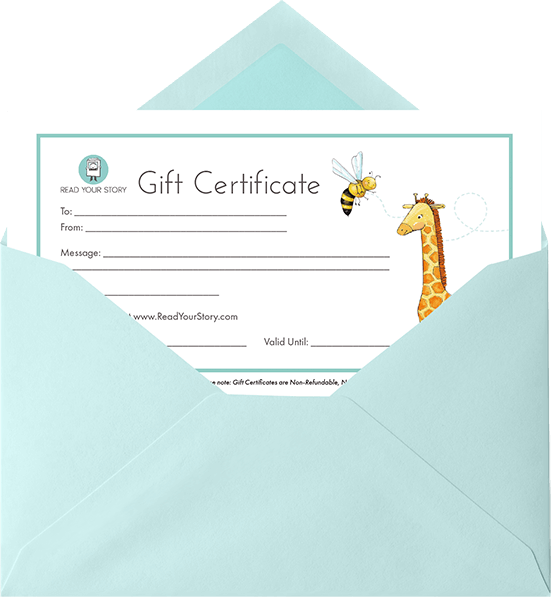 We've got you covered with our gift certificate. Delivered directly to your inbox within 48 hours of purchase. Bring a smile to your mom's face on Mother's Day with this free eCard. Personalized with your child's name and photo. 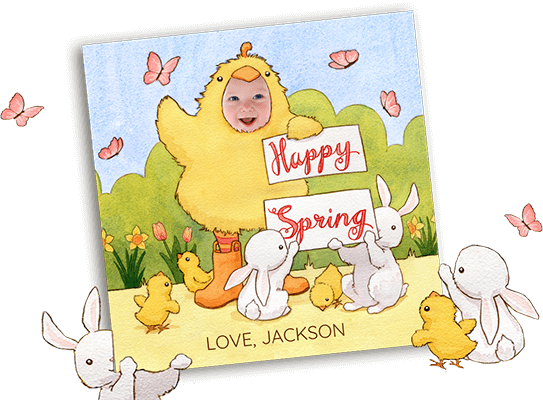 Wish your friends and family a happy spring with this free eCard. 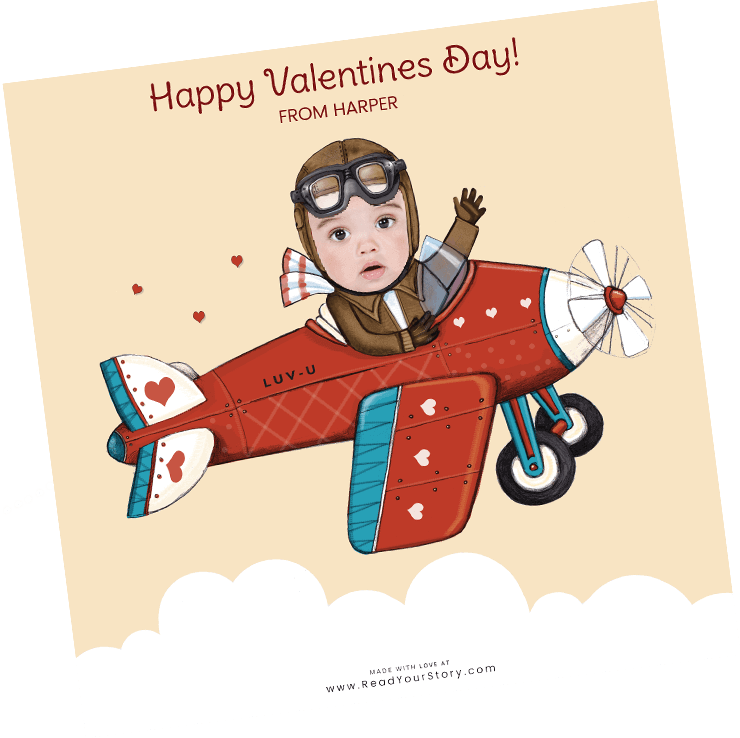 Send love on Valentine's Day with this free eCard. Personalized with your child's name and photo. Choose from 3 colors.